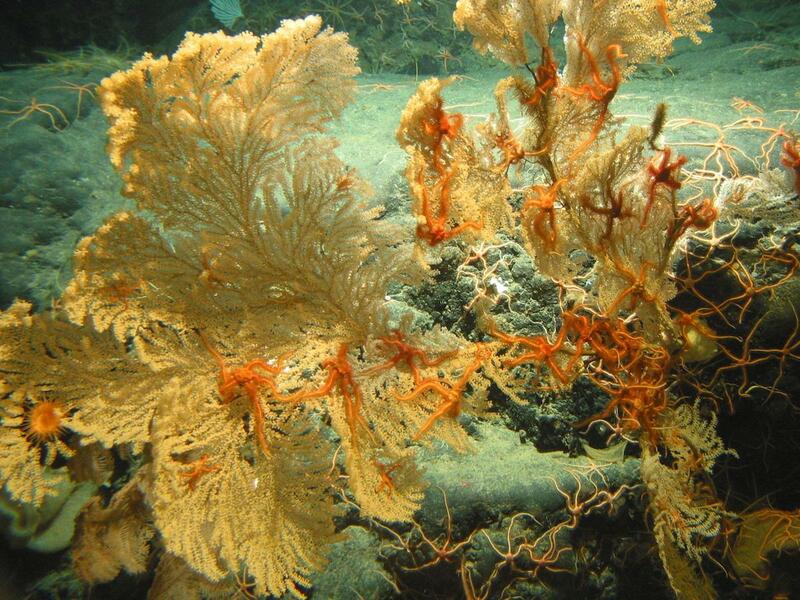 The news on coral reefs is far from rosy. Mass bleaching over the past two years has led to widespread death — according to one especially scary study, half of all the coral in the Great Barrier Reef has died since 2016. Rising sea temperatures are the culprit, and that cannot be solved with a simple switch. 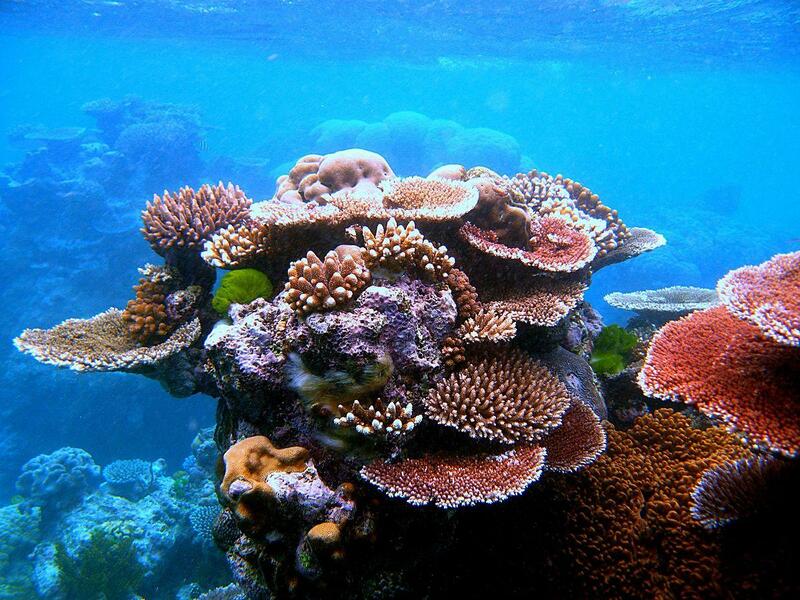 But a few dedicated scientists have come up with inventive ways to beat back the tide of decaying and dying reefs. Could these methods yield real results? We’ll let the researchers explain in their own words. 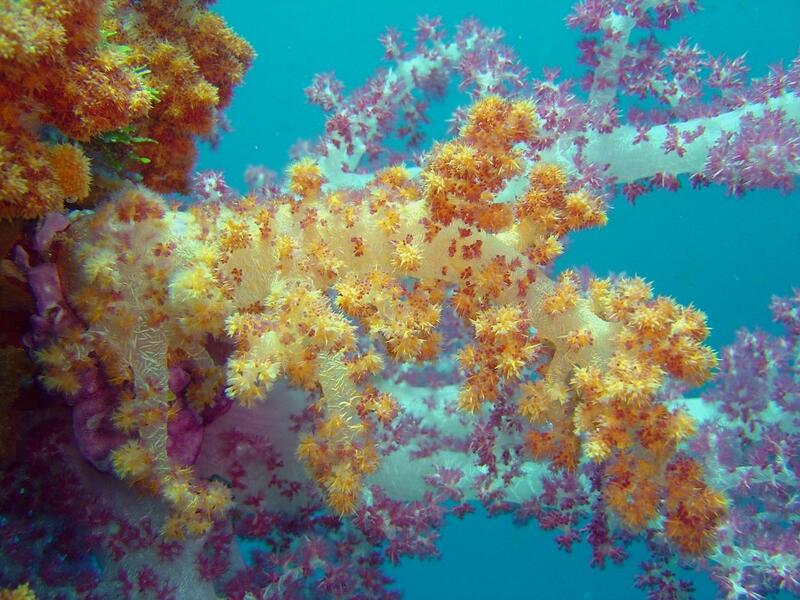 Finding healthy reef species is also core to Peter J. Mumby’s research. 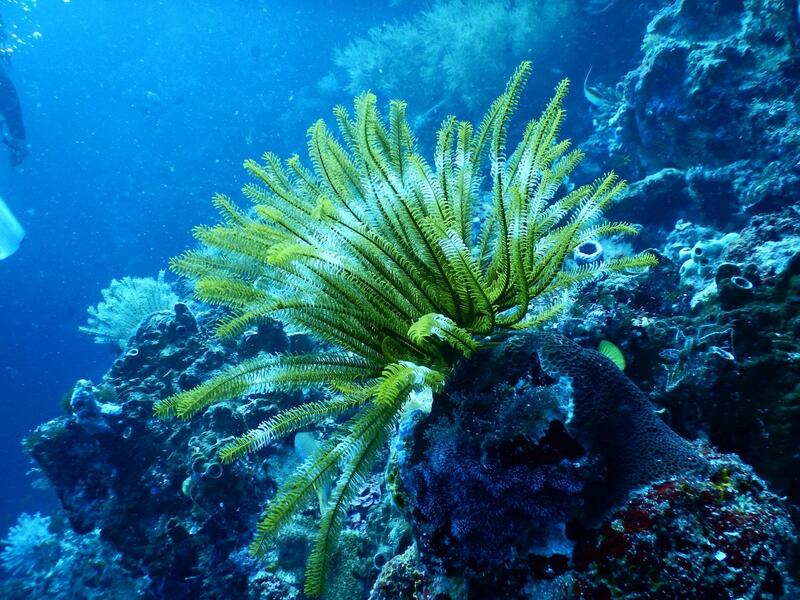 The University of Queensland professor made headlines last year when he published a study on “recovery reefs,” or 112 individual reefs that could help the ecosystem heal itself. Mumby and his team evaluated reefs along three factors: coral larvae, risk of coral bleaching, and pest populations. Abundant larvae was important was obvious reasons — you can’t have recovery without reproduction. As for environmental risk, the researchers used satellite records of sea temperature to find reefs that had not yet experienced scorching sea temperatures, the kind which trigger mass bleaching. Pests meant crown-of-thorns starfish, which gobble up reefs. Reefs that scored high in larvae but low in pests, and lived in ideal climates were labeled “recovery reefs.” They make up just 3% of the Great Barrier Reef, but, according to Mumby, their larvae can reach up to 47% of all reefs in a single spawning season. “Finding these  reefs is a little like revealing the cardiovascular system of the Great Barrier Reef,” he says in a press release. And with proper check-ups and treatment, this thumping heart might just keep ticking. Could the key to reef recovery lie in its very DNA? One team of biologists and geneticists thinks so. 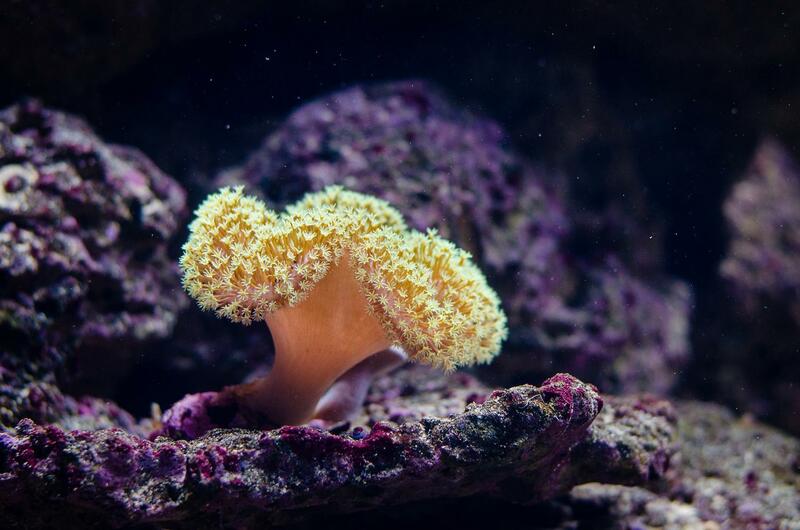 In a study published earlier this year, Stanford postdoc Phillip Cleves and his colleagues suggested the CRISPR-Cas9 gene editing tool could be used to study and modify coral reef genes. Cleves and his team aren’t looking to engineer an invincible coral reef, capable of withstanding rising sea temperatures and super storms. That plan would be fraught with ethical questions and isn’t all that feasible anyway. 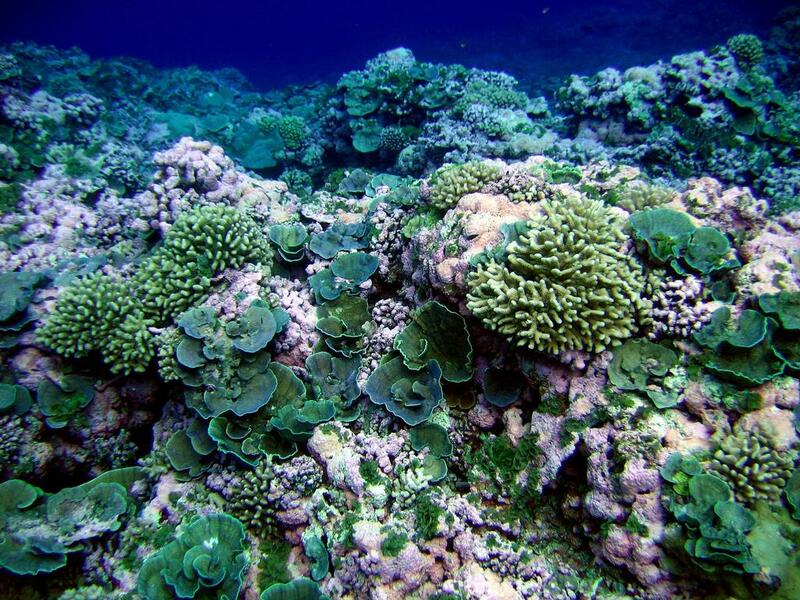 But he hopes CRISPR can help “inform conservation efforts” and shed new light on reef biology that could lead to future eureka moments — accidental or not.